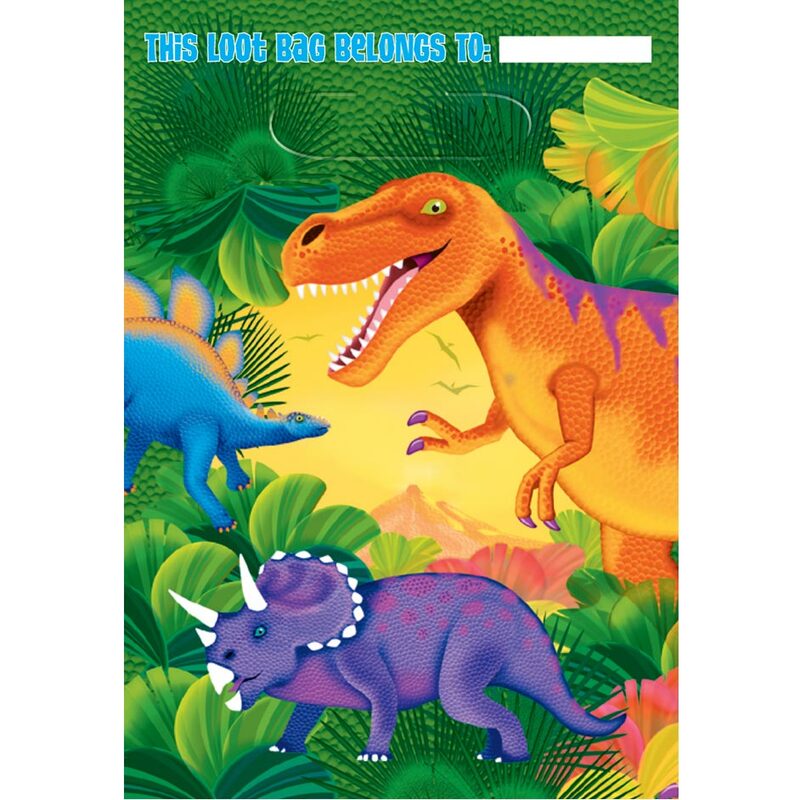 A very handy party favour bag with colourful images of dinosaurs, just what you need for your party favours and gifts and we have a huge selection for you to choose from at Everything Dinosaur. 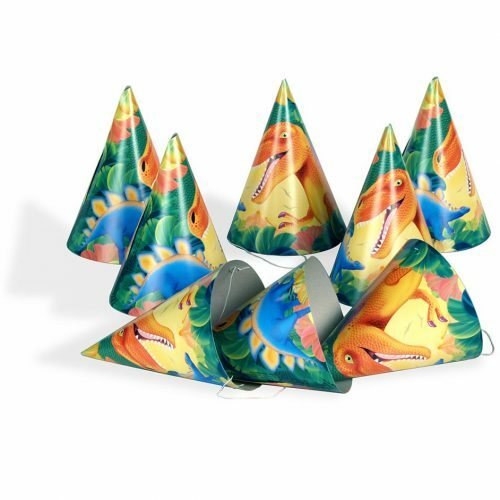 A great addition to any dinosaur party supplies. Party bags have space on them where you can write the lucky recipients name on them. Each pack contains 8 favour bags. 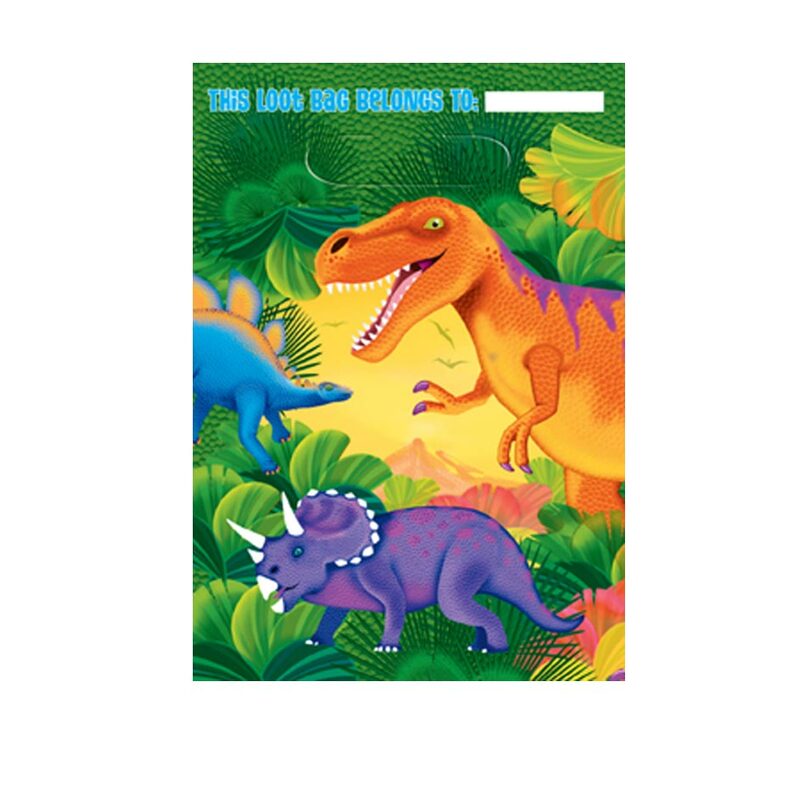 A handy party favour bag with colourful images of dinosaurs, just what you need for your party favours and gifts and we have a huge selection at Everything Dinosaur. 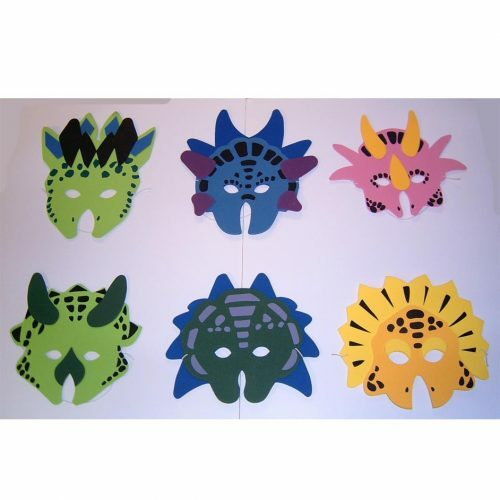 You can even write the lucky recipients name on them. Each pack contains 8 favour bags. The plates/party bags etc I ordered yesterday came first thing this morning and are great. Wonderful service. Very quick and helpful customer service.